Included in our selection of products is the Karcher Pressure Cleaners and Vacuum Cleaners. 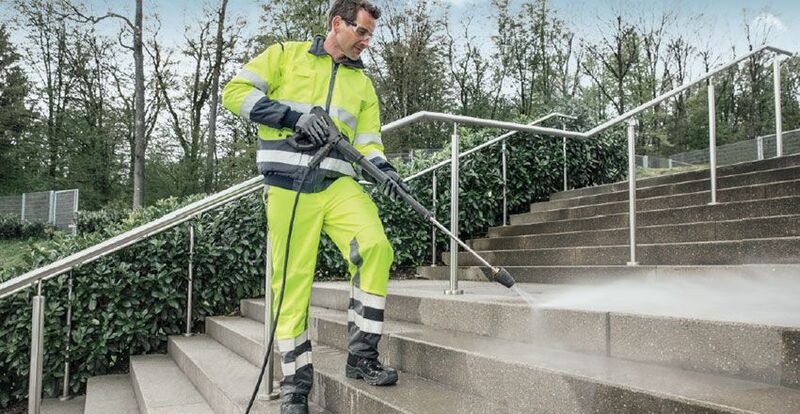 All Karcher products contain adjustable features that are in line with any application. Whether cleaning your car or pave way.